In the era of constant shift in technology, ShipRocket is also striving to innovate and improve its platform to make it more accessible, user-friendly and loaded with features. The ShipRocket panel keeps getting updated with new features routinely, and we believe it is our responsibility to keep you updated with them! 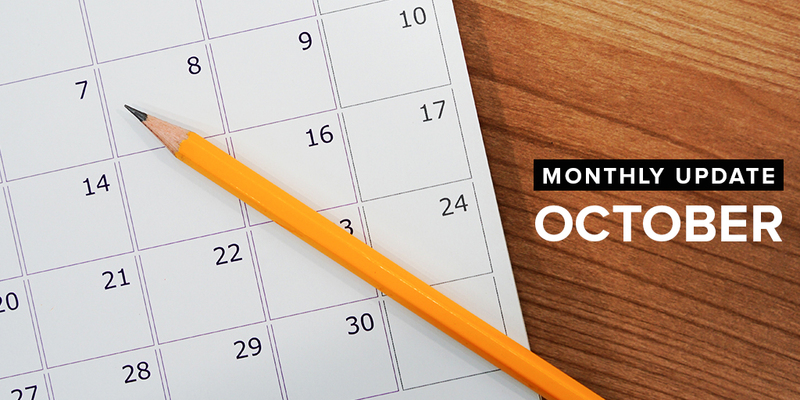 Here is a short update of what went on in ShipRocket in October! With granular tracking enabled, you can now track your orders at the minutest level when they’re going to be picked up, or they are out for delivery. Get alerts about the following as your shipment moves from one place to another. Get notified about Non-delivery reports in real time! (Undelivered shipment after 3 attempts). In case of an exception during pickup of any order. Sellers can now manage what information they want to display on their shipping label. If a seller(shipper) does not wish to display their address, mobile number or COD value on the label, they can opt out of this and show the remaining information. Except for Bluedart and FedEx, all other courier partners offer this option of choosing what information you wish to display on your label. You can track your Shiprocket activity easily on the dashboard with the help of an activity log. 2. In the activities option, you can track parameters like start time, end time, success count, end count, etc. You can track the session activities like bulk upload, bulk ship, bulk pick up, channel order sync, upload channel/ master catalog. With this, you are aware of the completion of the task performed and if there was any glitch/hindrance in the process. Also, if there is any network issue that breaks the process of the task, you can view the success or failure of the process in the activities tab. 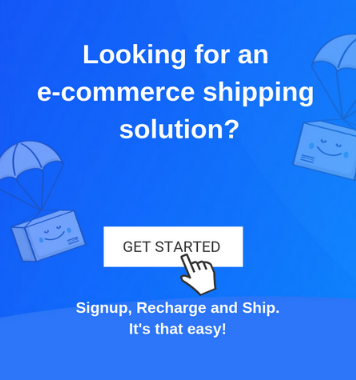 Shiprocket has a new courier integration for international shipments – Ecomm Global. With Ecomm Global, you can schedule your pickups from all over India and deliver your products to 220+ countries across the world. Furthermore, you will get to ship at discounted rates as you ship with Shiprocket. Sellers looking to ship abroad can make use of Ecomm global along with the options of FedEx, Aramex, and DHL for their international shipments across the globe. Yes, you read that right. Your panel has many new features now. Which means you can do a lot more with your Shiprocket account. Surface shipping refers to the transport of shipments via land and sea. It is perfect for those looking to ship small items within the city/state and doesn’t want to spend a fortune for small shipments. Access surface shipping offered by various courier partners for your parcels. Even more, options to choose the most suitable courier partner for your shipment. Carrier partners offering surface shipping include Delhivery, FedEx and Gati. Process bulk orders within a few clicks now. You can import bulk orders into your panel and then process them! Select multiple orders at once, assign them an AWB and download the shipping labels. Further, generate a manifest for your bulk order and print all of these. Do all this within a few clicks without having to generate labels manually and manifests for single orders. Set your courier choice as per your shipping needs. You can define your preferred courier partner and place it as a priority. When you process bulk or regular shipments, this will display as your priority choice! This was it for October! Stay tuned to this space for product updates and developments that ShipRocket has to offer.